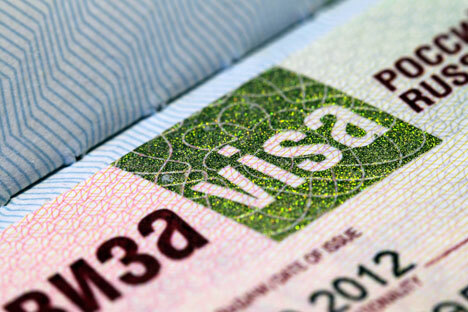 Russia and China have a visa-free regime for tour groups. A potential visa-waiver would be restricted to group tours. Russia’s Federal Tourism Agency proposes mutual visa-free group tourist exchanges with India, Vietnam and Iran, head of the agency Oleg Safonov said in an interview with TASS on Sept. 1. “We offer using the same mechanism (as with China) in our cooperation with India and Iran," he said, adding that this mechanism would also be attractive in cooperation with Vietnam. Safonov highly praised the effectiveness of such an exchange with China. “This is a really good mechanism, that has proved its effectiveness,” he said. Russia and China signed an intergovernmental agreement on visa-free tourist travel within organized groups of tourists (via travel agencies) in 2000.